The kids in this picture are third graders from Ray Elementary. Ms. Linda Sue Collins is the teacher-librarian (back right in photo) that teaches the kids the Money Savvy Kids curriculum as part of the 2015 Financial Education Initiative in CPS. The really tall guy in the middle is Illinois State Treasurer Michael Frerichs and the guy in the back left is Julian Federle, the Treasurer’s Chief of Policy and Programs and a GRADUATE of Ray Elementary. The kids went nuts when they were told he was just like them, and look at where he is now! It was a great story that just happened. We try to have these special guests when we do the last lesson of Level C – the Money Press Conference. 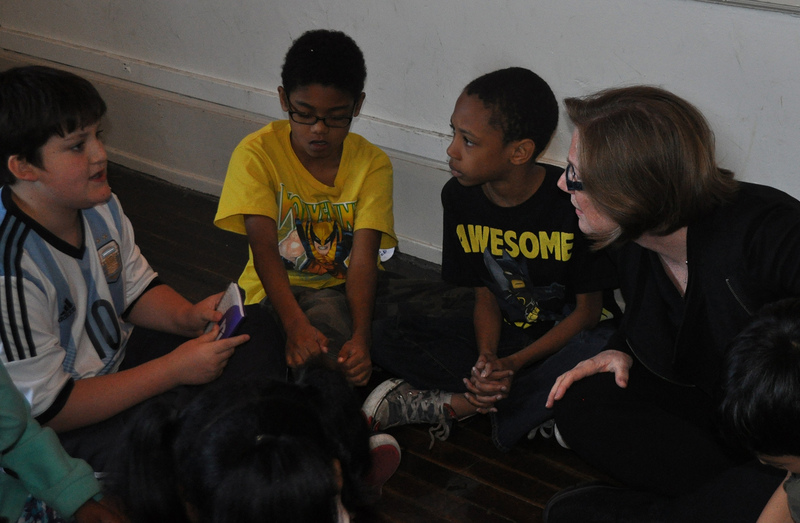 The kids make microphones – you can see a few in the pic – and they ask the guests money questions. So the kids are money reporters and the guests are the money experts. The kids spend a ton of time preparing the questions and it shows. These Ray students amazed me with questions like, “How did you pay for college? 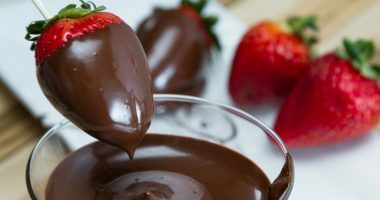 Was it cash or did you get money for good grades?”, “Do you think there is more spending now because of the Internet?” And another student said in response to that question – “Amazon!” Little pictures – big ears! Clearly these kids are watching and listening at home – and it is great to see these questions come to the surface during this class so we can get them straight answers. Kudos to their teacher-librarian, Ms. Linda Sue Collins, for making the lessons come alive for them and for making it a priority to help these students learn personal finance basics that will help them become Money Savvy adults! Thanks also to Treasurer Frerichs for taking the time to meet these amazing students and share his experience and knowledge with them. Thank you also to Country Financial for supporting the Money Savvy curriculum at Ray and to Country Financial volunteers, Melissa Libert, Smita Mehta and Kandi Keyes-Winford for sharing your time and money expertise with these third graders. It truly made this a very special event for everyone – one that they, and I, will not soon forget! Star reporters at Ray Elementary interviewing me as part of the Money Press Conference this week. 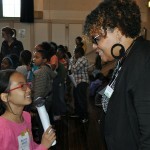 Country Financial volunteer, Kandi Keyes-Winford being interviewed by Ray Elementary 3rd grader. 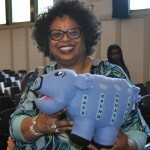 Linda Sue Collins, Teacher-Librarian at Ray Elementary, Chicago Public Schools with the Money Savvy Pig hand puppet.